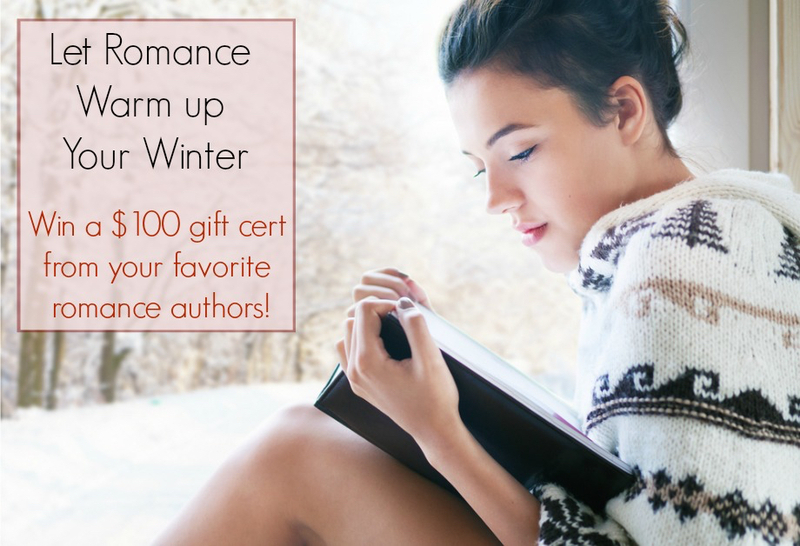 Posted on January 17, 2016, in Lena Diaz, Winners and tagged Avon Books, B. J. Daniels, Cristin Harber, Dana Marton, Debra Webb, EXIT Strategy, Jean Brashear, Jill Sanders, Julia London, Kendra Elliot, Lena Diaz, Maureen Child, Melinda Leigh, Romance, Romantic Suspense, Romantic Thriller, Sharon Hamilton. Bookmark the permalink. 8 Comments. You’re so welcome, Carmen! Good luck. What a wonderful idea, Lena! It looks awesome!!! Thank you, Sharon. I was really excited about this opportunity. Every person who enters gets a book, so everyone wins! Great idea, and fabulous authors! I voted (best blurb, girlfriend!) but since there wasn’t a vote tab I hope it went through. (I did register first.) Hope you get some neat new readers. What a fun promotion. Good luck to all the participants!